Sional - We’re delighted to share with you our brand-new bilingual website built by Delwedd Ltd.
07.05.2018 - We’re delighted to share with you our brand-new bilingual website built by Delwedd Ltd. 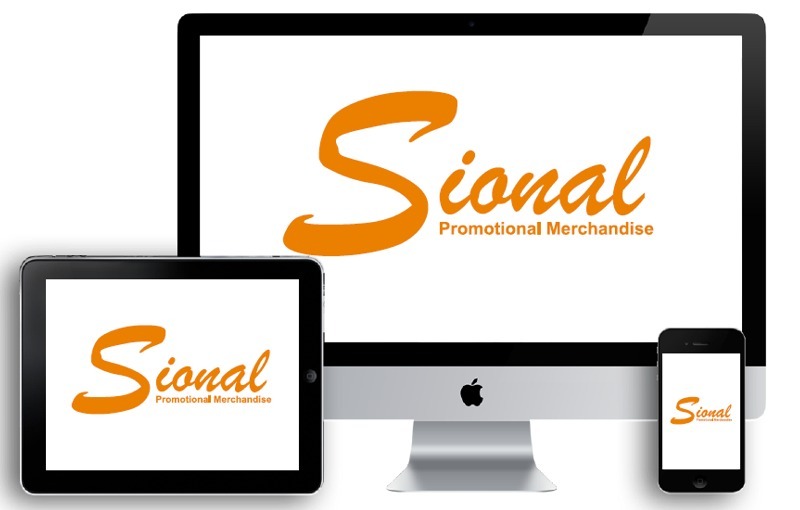 This homepage will allow you to navigate between our clothing site, our promotional merchandise site and our Club Shop site, all of which have been updated and improved. We have revamped our clothing and merchandise sites so that we can offer you a better user experience with a more refined selection of our products. If you can’t find what you’re looking for, please get in touch, we offer over 60,000 products so there’s a good chance we can supply what you need. If you’re one of our club shop customers, you’ll see our brand-new Club Shop site, also supplied by Delwedd. We hope that this site is easier to use and navigate and makes the checkout process quicker and more convenient. All our sites are now mobile responsive. With the number of purchases made using a mobile or tablet device continuing to increase year on year, we want to be able to offer this to our customers too. We are proud of our Welsh roots at Sional so we thought that now was the time to create a bilingual website so that our customers have the option to browse the site in English or Welsh. The tab at the top of the page lets you easily switch between Welsh and English.